Australia’s Yarra Valley is widely regarded to be one of the finest wine regions in all of the so-called ‘New World’. What’s the secret to its success? It could be due to the superb terroir, but it could also be the fact that it’s home to a winemaking culture that seems to be constantly pushing the boat out, experimenting with new and classic grape varietals, and always thinking outside the box. One such winemaker is Mac Forbes, a talented vintner whose career kicked off at Mount Mary - an iconic Yarra Valley winery - but whose horizons and ambition stretched around the globe. In 2002, Mac decided that although he loved the Yarra Valley wine culture, he needed to pick up some different ideas and perspectives to bring into his craft, and so he set off to Europe to delve into the classics. However, unlike many young winemakers, he didn’t go to France, Spain or Italy… his sideways approach took him to Portugal and Austria, two slightly underdog countries, which produce wines for those who really know what they’re talking about! 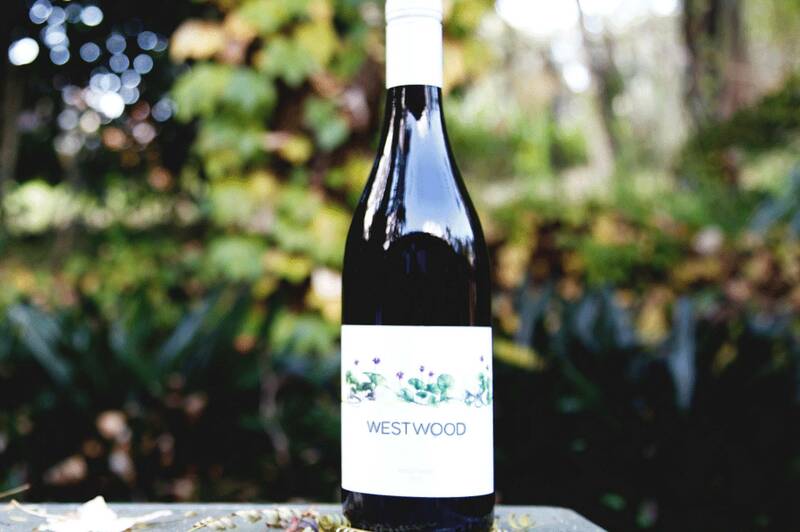 The fruit for the Westwood Pinot Noir is grown in the Coldstream sub-region, and is made by Mac Forbes - one of the most forward thinking Pinot Noir specialists in the region. 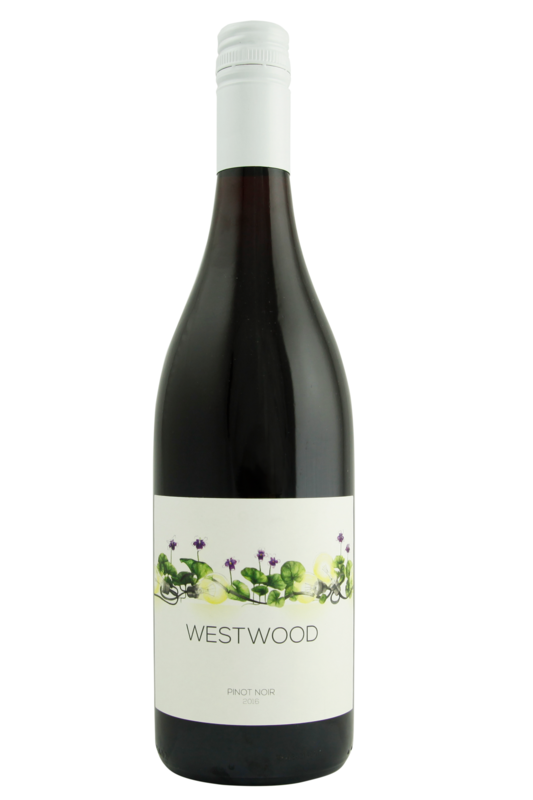 This is classic Yarra Pinot - pale ruby in glass, with a captivating aroma of lifted fruits of the forest, red berries and cherry blossoms. There's also notes of clove and a hint of truffle. The palate is like velvet, given complexity by a dusting of leaves and cinnamon spice. It has a fine, soft texture and finishes clean with squeaky acidity. Pinot Noir at its best is all about elegance and grace, and this epitomises that. The fruit for the Westwood Pinot Noir is grown in the Coldstream sub-region, and is made by Mac Forbes - one of the most forward thinking Pinot Noir specialists in the region. Mac Forbes’ Pinot Noir is an elegant, gluggable, slightly funky example of this brilliantly versatile grape variety, and as we’d expect from a Yarra Pinot, it’s an absolute classic when it comes to pairing with food. As with most Pinot Noir wines, this one is going to go gorgeously with lamb - especially dishes which bring lamb together with fruit like prunes and apricots - and will also be superb with barbequed pork dishes, roasted salmon, and even dishes which feature thick tomato sauces.